Cloud Mining is an online process for mining a certain cryptocurrency without having to worry about advanced hardware requirements, maintenance and electricity bills. Everybody who mines in the cloud has direct access to a data center with shared hashpower capacity. This way you do not have to have your own hardware. All you need is your own digital wallet to receive your digital currency payment. Bitcoin mining was until recently the domain of computer geeks and programmers, but the game has been changed since cloud mining became a thing. With cloud mining you do not need any mining equipment or technical expertise. As a result, it made the complex cryptocurrency mining world simple and accessible to everybody, especially for people who are not technically oriented. Thanks to cloud mining, there are more people than ever mining and you see everywhere that the overall cryptocurrency market is becoming more and more mainstream. Cloud mining is so easy that everybody can do it, of course, some important points are important in deciding whether to do this. On Cloud Mining 101 you can read reviews about companies who supply hashpower, you can compare those companies and we have some interesting discounts. THERE ARE CURRENTLY MORE THAN 1 MILLION CLOUD MINING USERS, BE A PART OF IT. Why start with cloud mining? Why should you consider mining in the cloud? What are the major benefits and why shouldn't you just buy a mining rig? Cloud mining is immediately available and you can start mining cryptocurrency without technical knowledge. Save long waiting times for hardware, high energy bills and the noise. 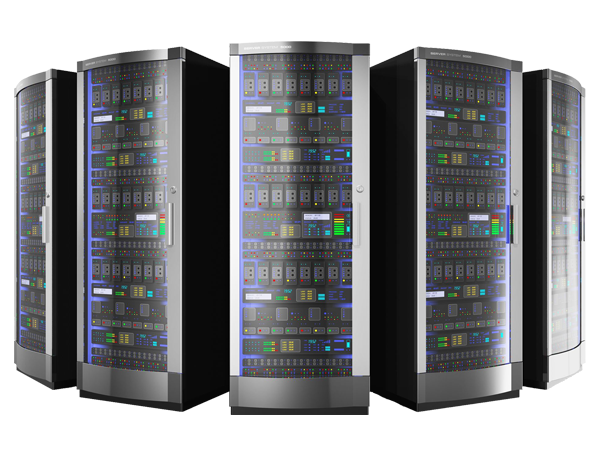 Mining companies can guarantee an uptime of 99.9% and they have big data centers which are maintained by professionals. You don't have to worry about maintaining your mining rig or failure of hardware. All these risks are included in the all-in price. You can start cloud mining with a small budget. If you like the service you can decide for yourself if you upgrade your hashpower. You can even deside to mine different cryptocurrency. Don't espect to become a millionaire - overnight - without working with cloud mining. Multi-level marketing (MLM) can be a solid business model, but it's currently attracting people who do not understand either the mining, the cryptocurrencies or the blockchain. They're concerned only with the big and fast money. Here it should be clear that most MLM mining companies come very close to a Ponzi scheme. This business model earning money with mining really makes sense only for those who as much as possible enroll other people among you into the structure and thereby earning money. The ROI with Bitcoin Cloud Mining (Return on Investment) is currently only available in the long term (> 3 -6 months depending on provider and plan). If now only 50% flow into the actual mining, the ROI is almost impossible to reach without other people. Currently, we look at 3 companies from the area of MLM mining, try them out and will publish detailed reviews and experiences with mining there.